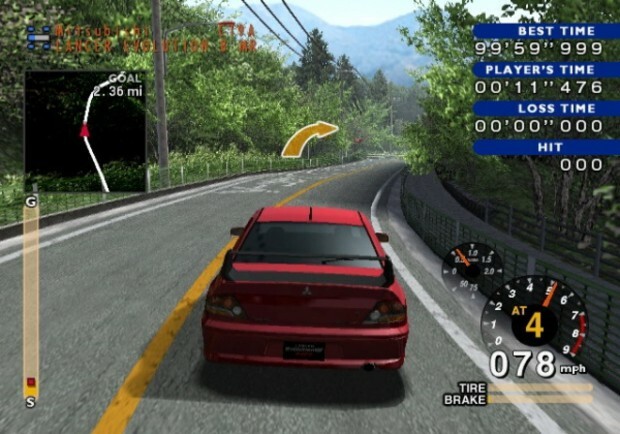 Community Blog by OHShuzBallz // OHShuzBallz's PS2 Collection Reviews Tokyo Xtreme Racer Drift 2. OHShuzBallz's PS2 Collection Reviews Tokyo Xtreme Racer Drift 2. So back then a few years ago I bought this racing game called Tokyo Xtreme Racer Drift 2 and now im starting to enjoy this game. To be honest this game is the best. I suggest if you like racing games this is the best game you will be looking for to buy. Conquest mode. *I think I spelt it wrong* in Conquest mode your objective is to defeat Rivals and keep moving on to the next stage. The more stages you move to the more cars parts tracks and sponsors will be available. In Conquest mode you can switch between Nightime and Daytime. In Nightime however you cannot enter Category races but at Night you can find Rivals all the time on all courses in Nightime. Altough in Daytime theres only one course where Rivals will appears unless they give you a Challenge Request. More info about Nightime and Daytime.... In Daytime you can buy new cars parts and accesories for your car and enter Category Races. In Nightime you can race against Rivals or buy dolls at the mysterious shop to change the weather. The doll thats available at the start of the game the fine weather one, is pretty expensive, but the others are cheaper then the fine weather one. 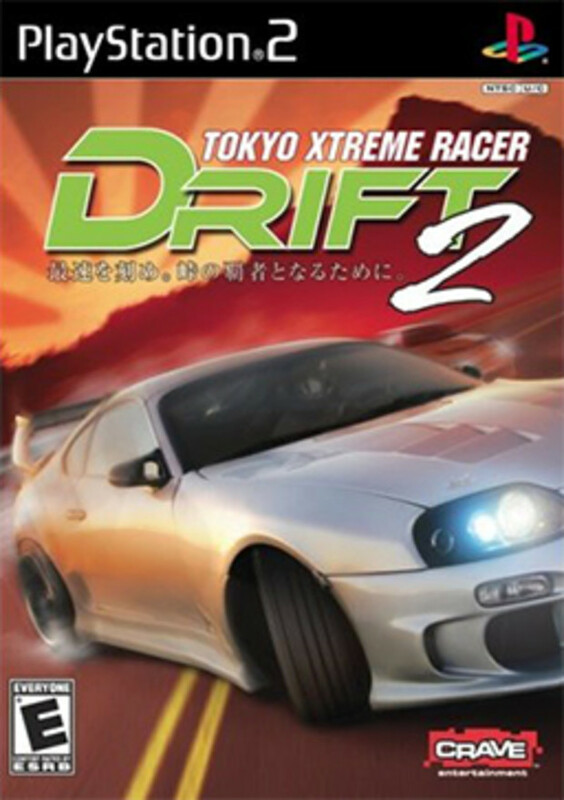 Tokyo Xtreme Racer Drift 2 is available for the ps2, if you have any questions just comment. OHshuzballz the Noob hater and gaming related news reporter. Stay tuned with me as I share Game news Video game characters and more. Like reading written stories? Then check out my FBI agents vs Werewolfs and The Special Chicken series at https://community.eu.playstation.com/ at the English forums!